For the last 20 years Green Estate Landscaping has been one of Yorkshire's leading specialists in landscaping services. We offer a range of specialised services including wildflower meadow creation, Japanese knotweed removal, and green roof maintenance. 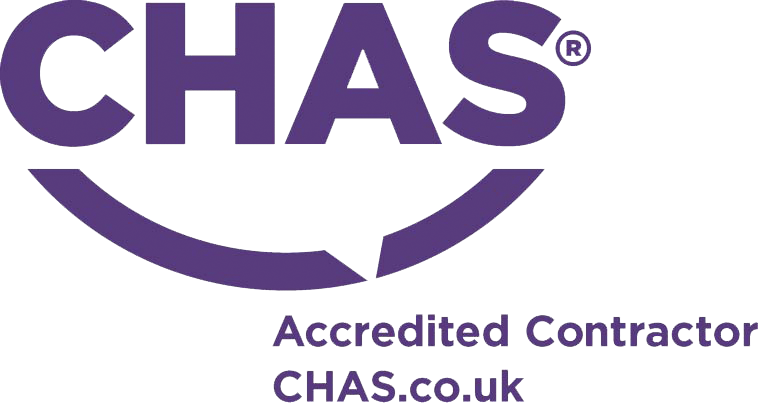 Alongside this, we have extensive experience in grounds maintenance and parks & estate care. With our knowledge and experience, you are certain to receive the high quality service our customers have come to expect from Green Estate. Over the past 20 years we have been involved with a fantastic variety of project, both large and small. You can read about some of them below. The green roof was designed with different vegetation types to provide a range of habitats for invertebrate and bird species. This was achieved in a number of ways, including the use of a variety of substrates to create varied soil conditions that promote the establishment of different plant communities. 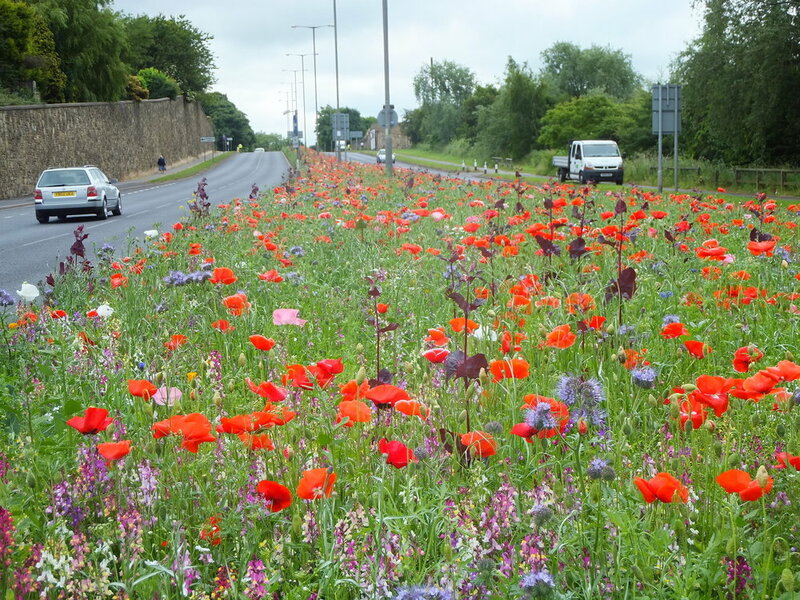 Rotherham River of Flower was an inspirational idea for dealing with the difficulties relating to vegetation maintenance in central reservations of the main duel carriageway through the city. The idea was to make fundamental changes from regular cut grass over to wildflower meadows. 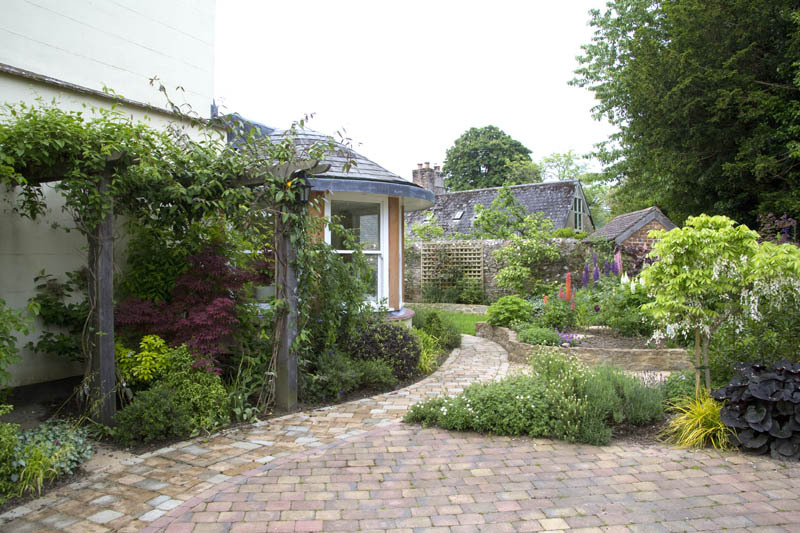 Who are Green Estate Landscapes?